Valid for bookings of self-drive car rentals on Affordable Rates (leisure retail rates) and vehicle pickups at participating locations from today until February 28, 2019. Maximum one free day per rental. Offer is valid on all standard car groups in USA, Canada, and Asia (Brunei, Hong Kong, Malaysia, Pakistan, Philippines, Singapore, South Korea, Sri Lanka, Thailand); Midsize and larger car groups in Europe (Belgium, France, Germany, Italy, Luxembourg, the Netherlands, Spain Mainland, and UK); Intermediate and larger car groups in Australia; and Economy to Premium in New Zealand. Members must present their Mabuhay Miles membership card (Physical or Digital Version) at the rental counter. 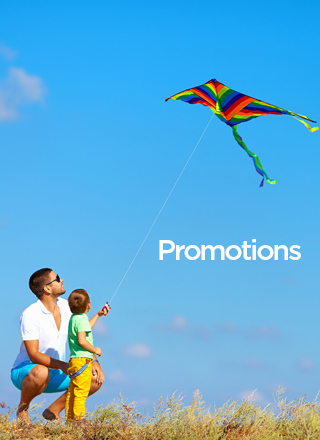 Offer may not be used in conjunction with other rates, discounts, or promotions. Discount applies to time and mileage charges only, and does not apply to taxes, fees, and optional services. Blackout dates and standard Hertz Terms and Conditions apply.